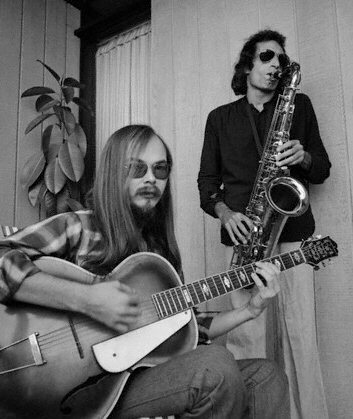 The band name “Steely Dan” comes from the name of an object in a William S. Burroughs’ book called “Naked Lunch.” The band itself was started in 1972 by Walter Becker and Donald Fagen. Now, Becker and Fagen had played in other groups prior to Steely Dan, including one which had Chevy Chase on drums. Yes, THAT Chevy Chase. Steely Dan was a band that used a lot of session musicians on its albums, two of which, drummer Jeff Porcaro and David Paich would later form the band Toto. The song coming up is from the album “The Royal Scam,” released in 1976. I’ve seen comments on a video or two of this album being severely underrated. 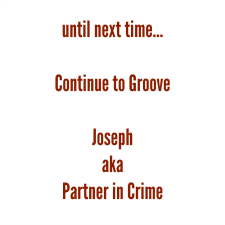 The next song is from an album that was released the next year, called “Aja.” It was one of their best-selling albums, going platinum. The song name itself was inspired by Deacon Jones of the NFL. The song itself was about loser needing a name for themselves. 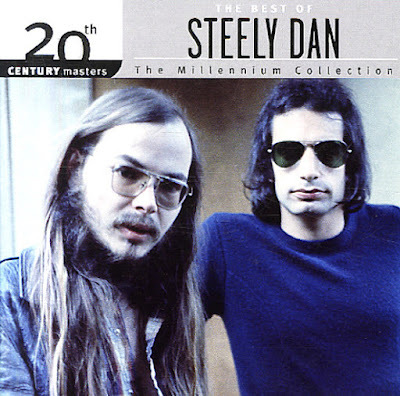 Be sure to check out our playlist of Steely Dan tunes!